For the third time in as many weeks, Republicans used their weekly address to push Senate Democrats and President Obama to act on federal student loan rates, which are set to double July 1 unless Congress and the president can agree on a proposal that prevents the rate hike. "As you may know, millions of student-loan borrowers could soon see their interest rates double from 3.4 percent to 6.8 percent," said Rep. John Kline, R-Minn. "With time running out, the House of Representatives is the only chamber of Congress that has acted to solve this problem." The House passed a bill in May that would peg the interest rates on federal student loans to the government's borrowing rate, allowing them to fluctuate annually. Kline described the legislation as a "long-term solution that gets Washington out of the business of setting rates altogether." 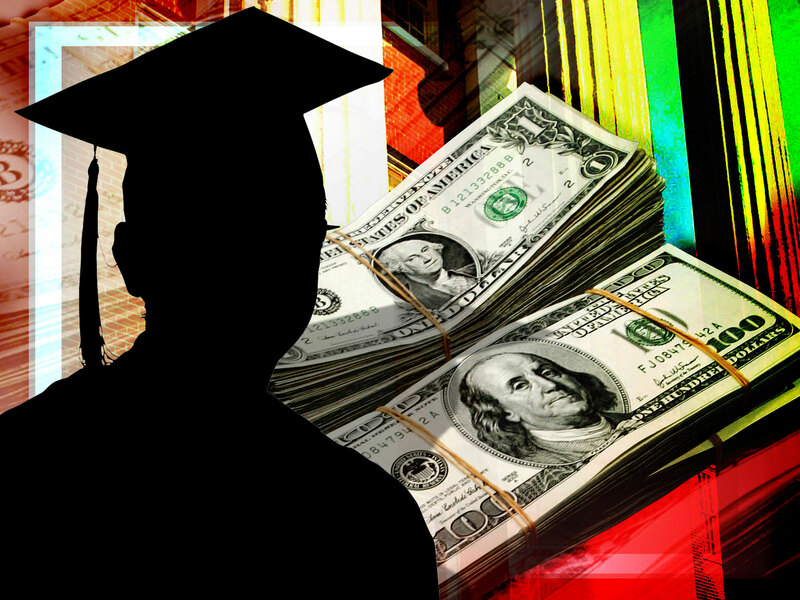 He noted that the proposal is similar to one in Mr. Obama's budget, which would also tether student loan rates to the market but would not allow them to vary annually. "But Senate Democrats have actively blocked the president's plan and refuse to consider ours," said Kline. "In fact, they have yet to pass a solution of any kind." Earlier in June, Senate Democrats failed to advance a proposal that would have kept the interest rates at 3.4 percent for an additional two years. Kline called for "more leadership" from Mr. Obama to corral support among Senate Democrats for a market-based solution before rates double on July 1. ""This 11th-hour scrambling is a perfect demonstration of why we need to take the politics out of student loans once and for all," he said. "There are finally signs of progress toward a bipartisan plan for a long-term, market-based solution, but we need to finish the job - and do so soon."